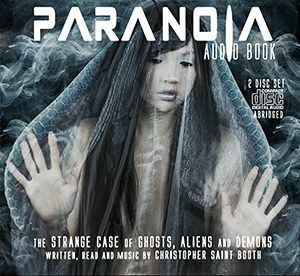 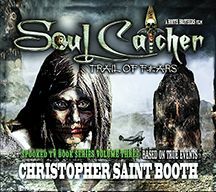 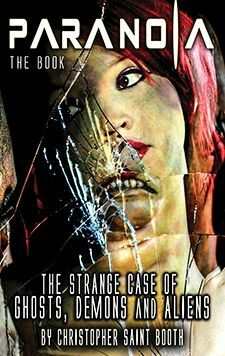 Explore the Native American spirit world in this supernatural adventure that leads to the real Trail of Fears. 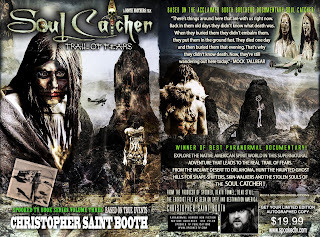 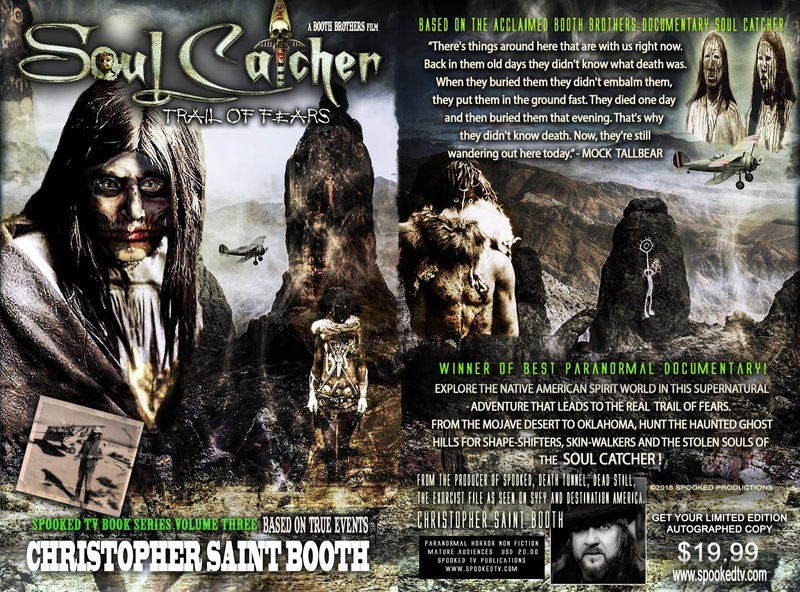 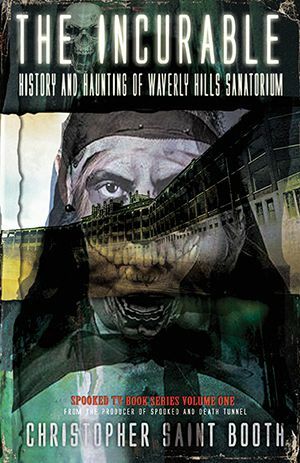 From the Mojave desert to Oklahoma, hunt the haunted ghost hills for shape-shifters, skin-walkers and the stolen souls of the Soul Catcher. 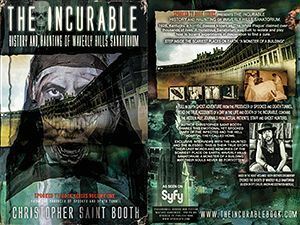 About the Author: Producer and author. 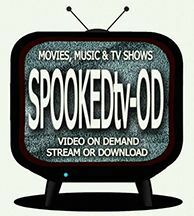 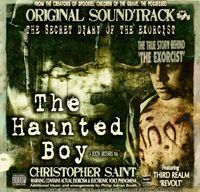 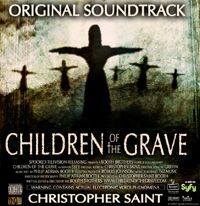 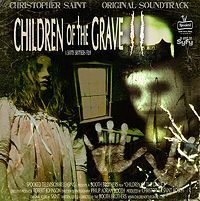 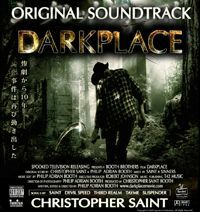 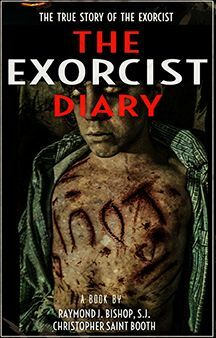 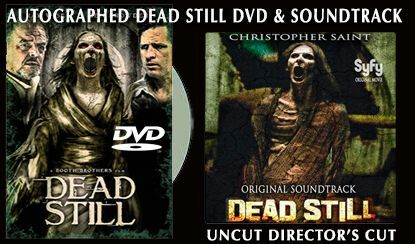 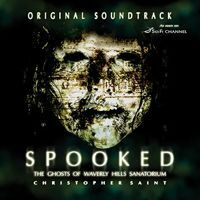 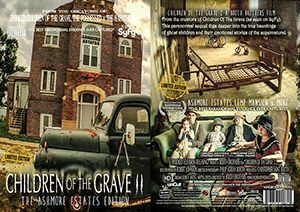 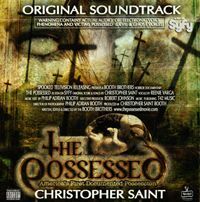 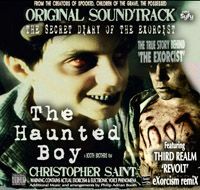 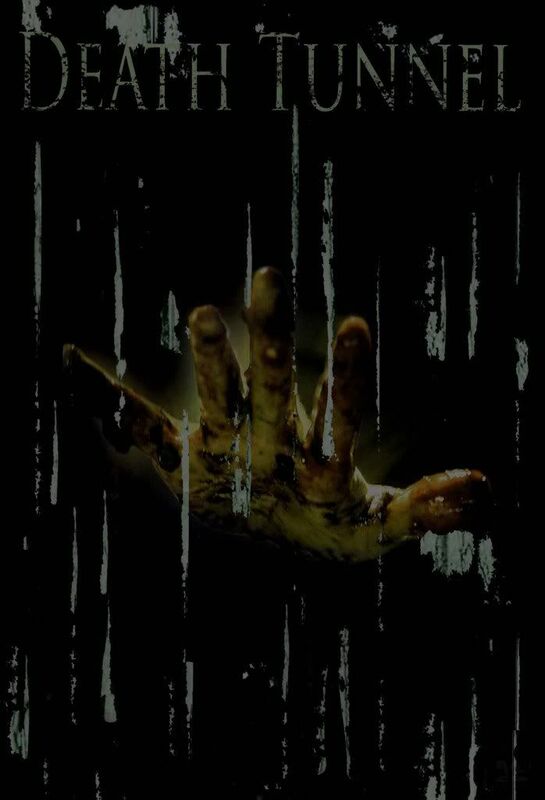 Films and books include Dead Still (Syfy), Death Tunnel (Sony Pictures), The Possessed, Spooked, Children Of The Grave (Syfy Channel/NBC Universal), The Exorcist File-Haunted Boy (Redbox), Children Of The Grave 2, Soul Catcher and DarkPlace.